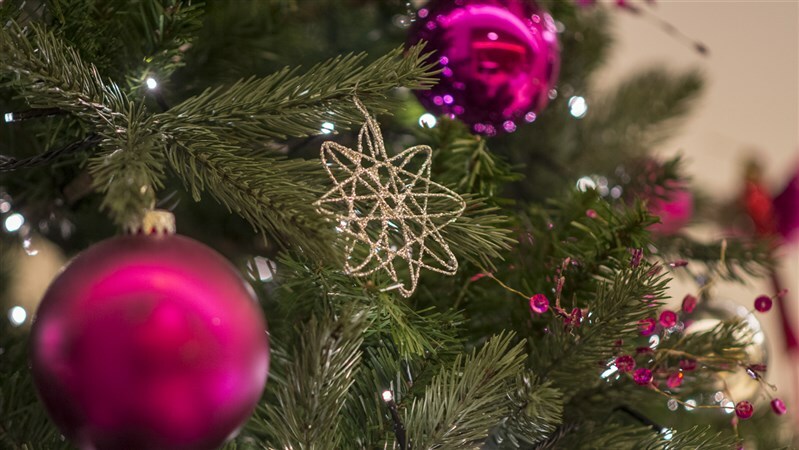 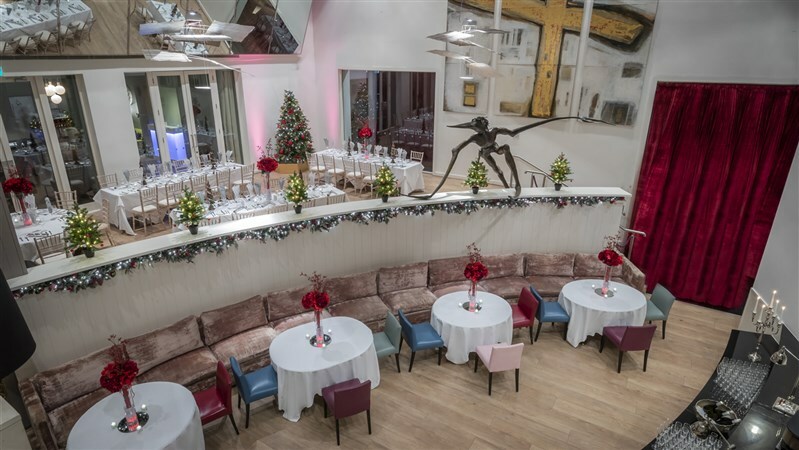 The Morrison is delighted to offer a number of interesting and unusual event spaces where clients can create their own bespoke Christmas party atmosphere. 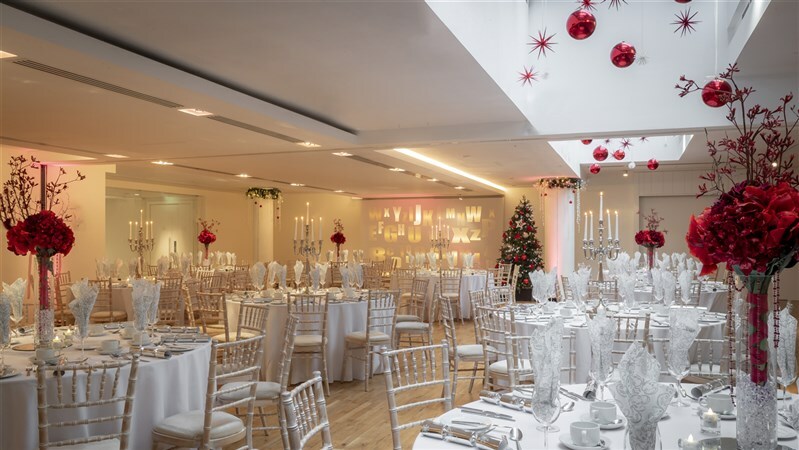 We provide the blank canvas from which you can make your very own night to remember. 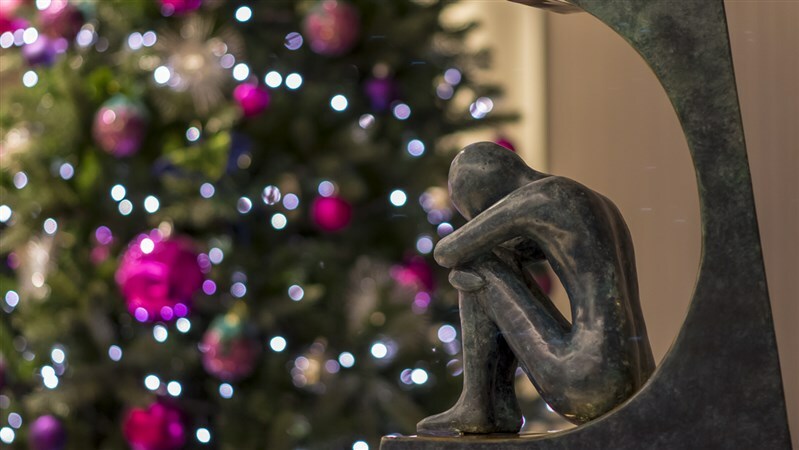 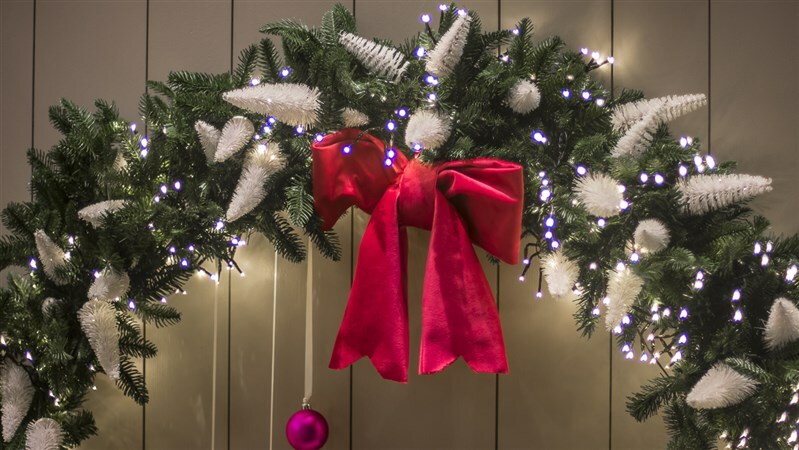 The atmosphere of the Morrison, our outstanding food, drinks of your choice and our meeting and events team who provide exceptional service, will make your Christmas a great success... all in the heart of Dublin.